Engineers Without Borders (EWB) is a national organization dedicated to addressing global economic and social inequalities. As the Queen’s Chapter of Engineers Without Borders, we look to expand upon the traditional education that we receive as Queens’ students. We advocate highlighting issues that extend beyond the boundaries of our current curricula, focusing on the complexity of development aid, stakeholder analysis, global realities and movements dedicated to the resolution of these issues. Internationally, we send one to two students abroad every year in our Junior Fellowship Program to work in EWB’s programs in Africa. These students are mandated to share their experiences with the Queen’s Chapter and Queen’s community upon completing the Fellowship. Locally, we work to expose the Queen’s campus to Fair Trade, aid transparency, and sustainable development. QEWB is spearheading the initiative to make Queen’s a Fair Trade designated campus and is currently working with multiple retailers to ensure they meet the required standards for this designation. QEWB is also active in bringing a global perspective to the Faculty of Engineering by making curriculum adjustments and working with professors. If you would like to get involved, come find us at Sidewalk Sale, Queen’s in the Park, and many other events during Frosh Week. The Water Environmental Association of Ontario is a member association of the Water Environment Federation (WEF). It is a non-profit technical organization run by water quality professionals for the public good. It is essential to Ontario professionals dedicated to a safe and sustainable water environment. Its mission is to advance the water environment industry by providing bold leadership, connecting water environment professionals, leveraging knowledge, encouraging innovation, and enhancing public understanding. 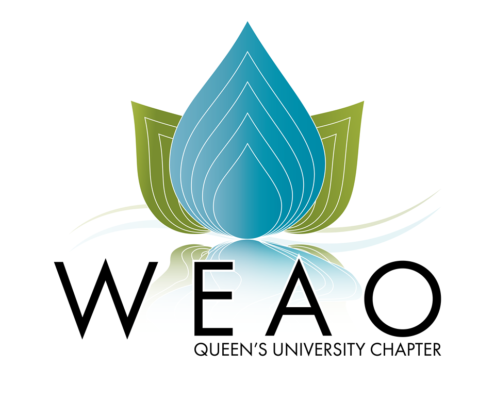 The purpose of the WEAO Queen’s Student Chapter is to connect students to the water industry, promote student interest in the water environment, and to educate the Queen’s community of future leaders and innovators about important water and environmental issues that have a local and global impact through organizing various events. These events include informative documentary screenings, speaker series, treatment plant tours, open discussion forums, and fundraisers for Water for People. WEAO Queen’s Chapter is also dedicated promoting “real world” design experience and uniting students who have an interest in wastewater treatment and water pollution control through participating in the annual WEAO Student Design Competition. 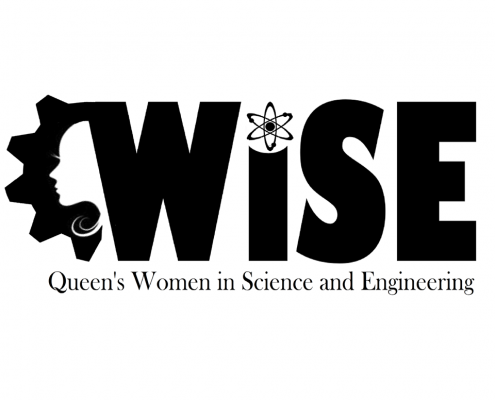 An organization that promotes the education of women in the science and engineering disciplines. Our group seeks to create a greater awareness of the opportunities that are available to these women, through on campus events such as our annual conference, “Dinner with Industry”, as well as a number of successful outreach programs for girls in the Kingston community. Robogals aims to increase the number of young women pursuing engineering in the post-secondary education and careers. Robogals stays focused on effectiveness, strives to exceed all expectations and is relentlessly persistent in seeing plans through to completion. Robogals ensures that all our members, schools, schoolgirls, host universities and partners feel respected, valued and part of the team. Robogals communicates clearly, thoroughly and frequently amongst our committees, members and external parties. 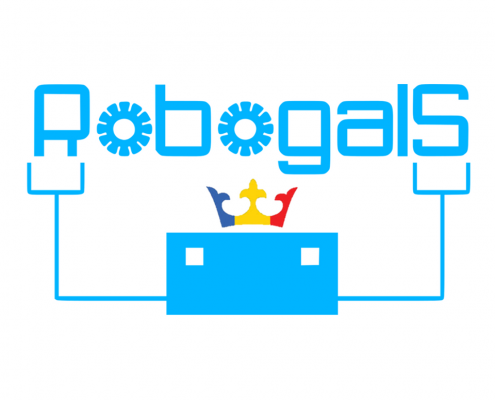 Robogals encourages creativity, individuality, and a sense of ownership, and devolves significant authority and autonomy to each of our chapters. Robogals is an international student-run volunteer organisation which aims to engage young female students in engineering related topics. Ultimately, our goal is to increase female enrolment in engineering and information technology courses at a tertiary level. This is done through training and sending university students to run LEGO robotics workshops for girls in primary and high schools within their regions. These workshops give students a unique opportunity to find out more about engineering and related fields, as well as interact with the university student volunteers. Internships abroad can be found through IAESTE. IAESTE is global organization present in nearly 90 countries. The program offers paid, technical work terms ranging from 1-12 months in length. The positions vary from summer research positions at international universities, to industry placements. The IAESTE Queen’s local chapter is a volunteer group on campus recognized by the AMS and EngSoc. IAESTE is always happy to accept new volunteers, and active volunteers get preference when applying for internship. EngiQueers is dedicated to cultivating a positive, accepting, inclusive, and accessible environment for queer-identified students and their allies in engineering, and to advocating on behalf of LGBTQ students and their allies to the Engineering Society of Queen’s University. The Queen’s Asteroid Mining Club (QAMC) is a club where eager students can model the surveying, transportation, mining, and processing of resources contained on near Earth asteroids. Members will have the opportunity to gain exposure to the rapidly developing industry of asteroid mining through weekly non-mandatory club information sessions, where members can discuss various new designs and technologies. The Queen’s Energy & Commodities Association (QECA) is the premier undergraduate club focused on energy and commodities. As a joint Engineering-Commerce club, QECA aims to showcase the relevance of these sectors from both a technical and financial perspective. As Canada is uniquely poised as a major producer of energy and raw materials, we explore the technology and business environment to develop these resources while highlighting the opportunities and careers available. QECA’s primary objective is to raise the profile of these industries at Queen’s through hosting presentations, socials and industry speakers as well as developing partnerships with conferences and clubs on-campus. QECA coverage includes Oil & Gas, Renewable Energy, Metals & Mining, Macroeconomics, and Advanced Technologies.